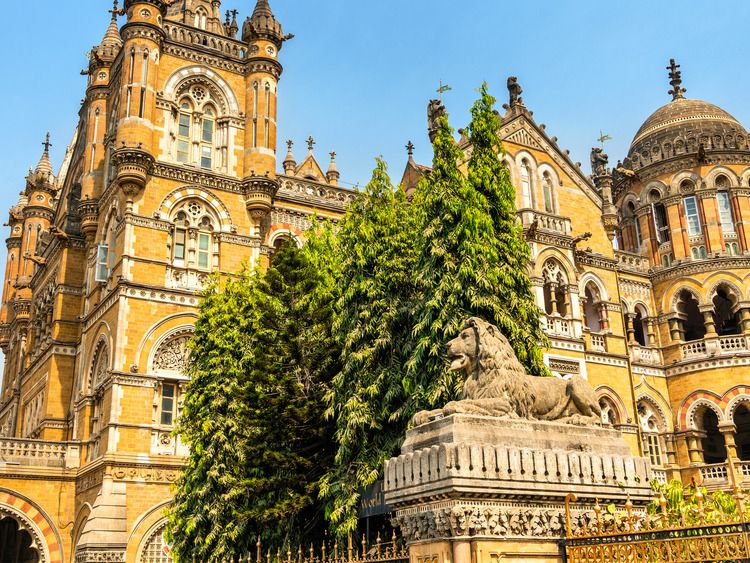 The ideal excursion for those who wish to embark on a journey into the heart of Mumbai and explore the places that are fundamental for an understand this fascinating city. We leave the port by coach and head for the Girgaum Iskcon Temple, passing by a few of the city's main attractions: The Asiatic Society Library, once home to the city hall, and the Marina Drive coastal road, also known as the "Queen's Necklace" because of its street lights that look like a pearl necklace when lit up at night. After viewing the sumptuous temple, we visit the Hanging gardens and the Kamla Nehru park from where we can enjoy a magnificent panoramic view of the city. We pass the Parsi Towers of Silence, a sacred place for the Parsi community and therefore inaccessible to other people and we observe the Dhobi Gat, an open-air washhouse still used today by locals despite the advent of washing machines. We visit the Mani Bhavan Museum, which was the residence of Mahatma Gandhi, the father of the nation, when he lived in Mumbai between 1917 and 1934. We then return to our coach and head for the St. Thomas Cathedral. Along the journey we can watch the interesting sights of the business quarters in the south of the city with several monuments dating back to the British colonial era including the Chhatrapati Shivaji Maharaj Terminus once known as the Victoria Terminus, the University of Mumbai, the Supreme Court Building and the Prince of Wales Museum, an imposing and unusual building topped with a magnificent white dome. Before returning to the port stop briefly to take photographs of the symbol of the city: the Gateway of India. In order to take photos or film videos within the Prince of Wales Museum, you must purchase the necessary tickets.